services to local Minnesota businesses. 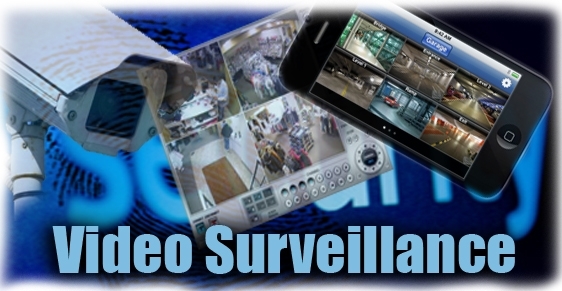 Our systems are not only fully featured digital surveillance systems but they also allow you to view live and previously recorded video remotely from anywhere in the world. All you need is a computer with an Internet connection.